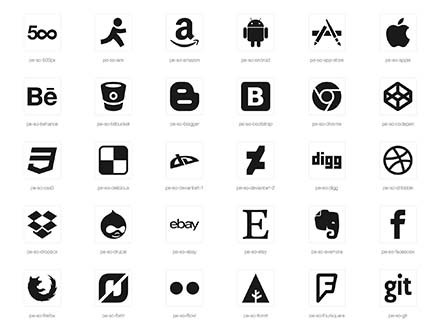 Manually picked free icon sets suitable for any design project. 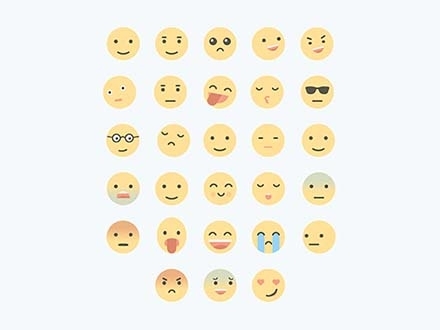 Choose from a wide variety of styles like line icons, fill icons, pixel or color icons. Provided in either vector or png formats; for almost every need.